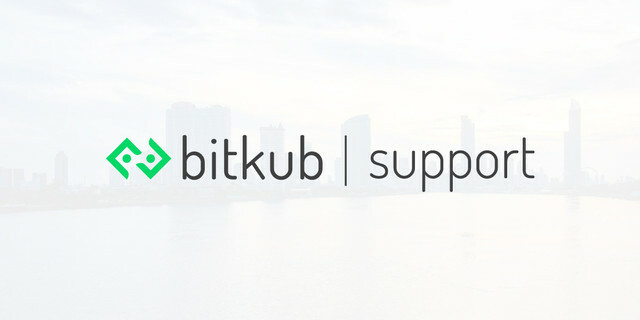 With Bitkub.com’s recent license, we have revised our account verification requirements in accordance with the new regulations. Users, using our services prior to 7pm 23/01/19, will need to update their account by 7pm 22/02/19 . (For your convenience we will only need you to submit the additional info). If you are still unable to verify your account by the referred date, your account will be temporary suspended until upon completion of the new account verification.